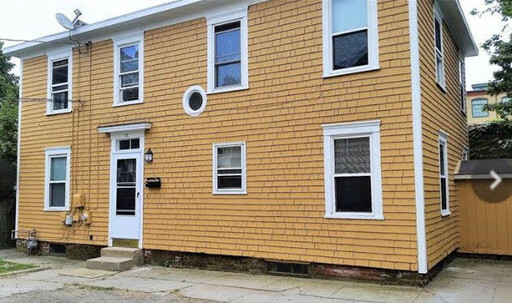 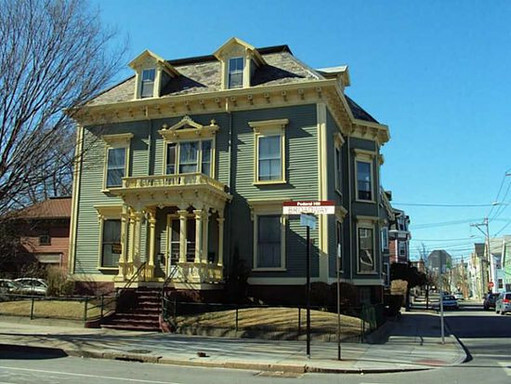 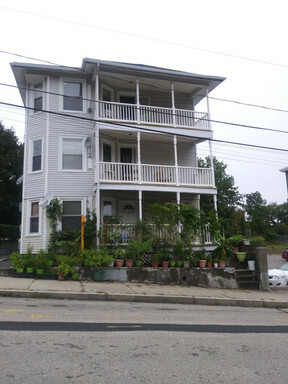 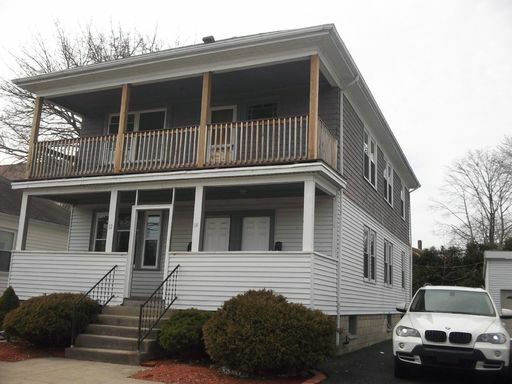 Great opportunity to live in one of the most desirable areas of Providence in this completely renovated unit! 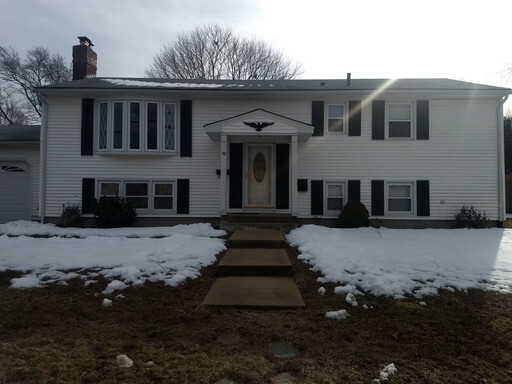 This five bed 1.5 bath home has almost 2,000 square feet of immaculate living space and is available for a June 1st move-in. 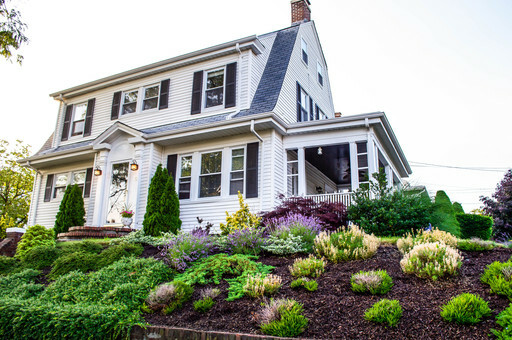 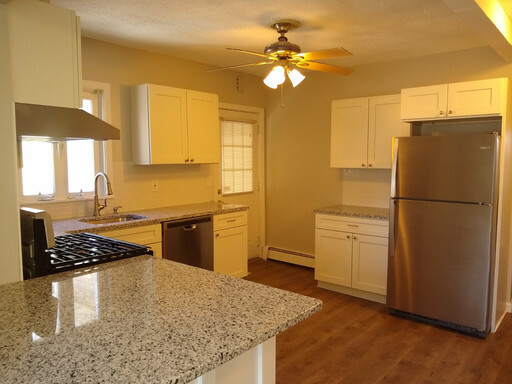 • Includes fresh paint, gleaming woodwork and great natural lighting throughout!! 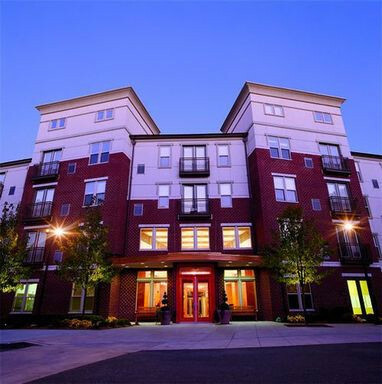 This 1st floor unit has over 1,000 sq. 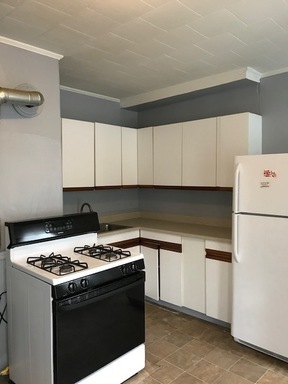 feet of living space and is in brand-new condition! 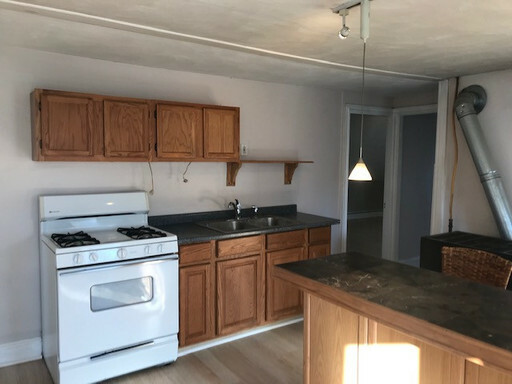 This 3rd floor - Garden Style condo unit has just been completely rehabbed and is available for immediate occupancy! 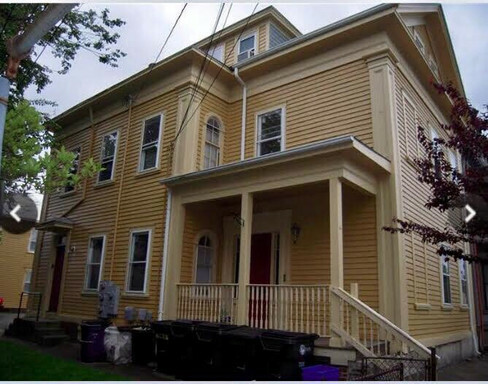 Available June 1st – Great opportunity to rent a single family home in this Historic Federal Hill neighborhood! 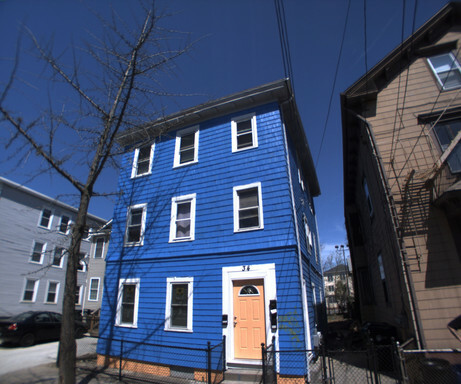 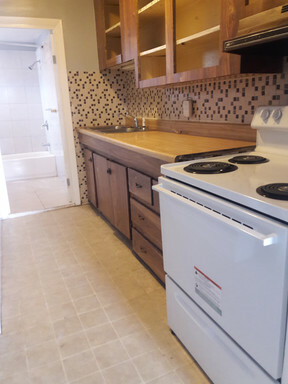 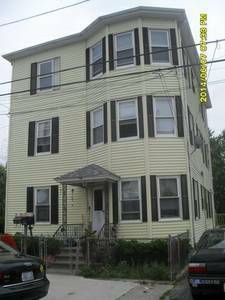 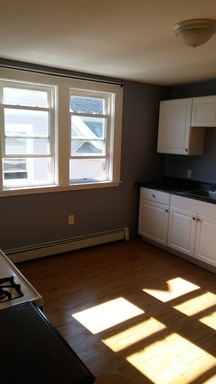 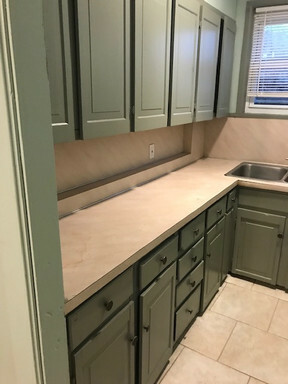 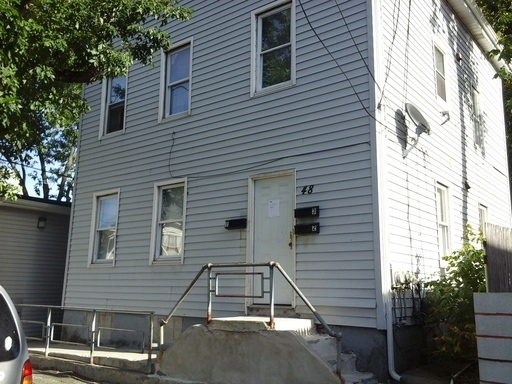 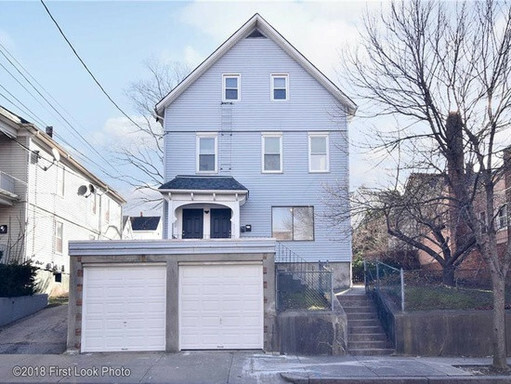 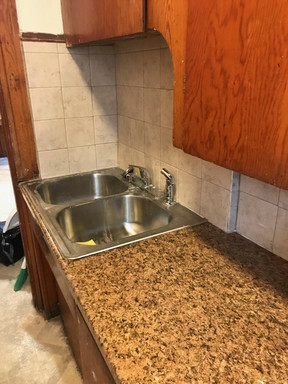 North Providence- Brand New Three Bed, Heat and Hot Water Included - $1250! 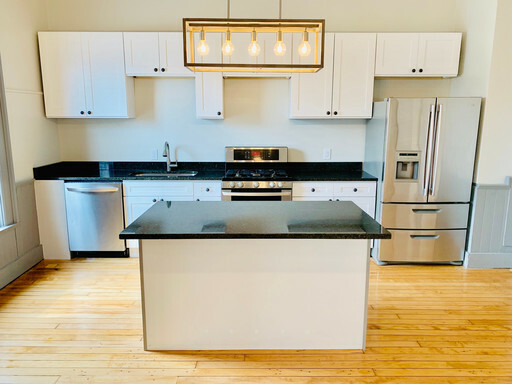 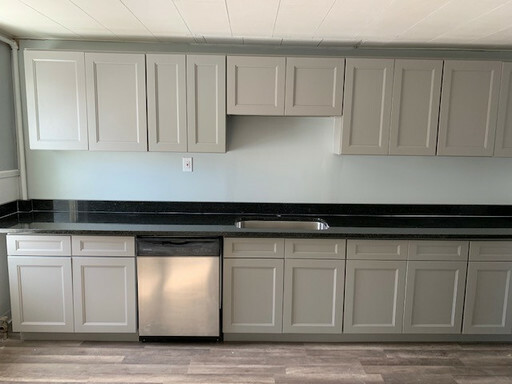 Brand-new, eat-in kitchen with stainless steel appliances, dishwasher, gas cooking, just-installed cabinets and granite counters on the way!